Click here when you shop on Amazon and a percentage of your purchase will benefit Prince of Peace! We send prayers and condolences to the family and friends of Stephen H. Birgel, III. A Memorial Service in thanksgiving for Stephen's life will be held at Prince of Peace on Sunday, April 28, at 2pm. A reception will follow in the Family Center. May Stephen's soul and the souls of all the faithful departed, through the mercy of God, rest in peace. And may light perpetual shine upon him. Watch With Me Vigil- begins at 8pm after the Maundy Thursday service, April 18 and ends at noon prior to our first Good Friday service. Sign up for one hour to pray and keep watch with Jesus. "...So, could you not stay awake with me one hour'..." Matthew 26:40 There are still openings at 10pm, 4am, and 6-10am. Please email office@popwh.org with your preferred time. Thank you! 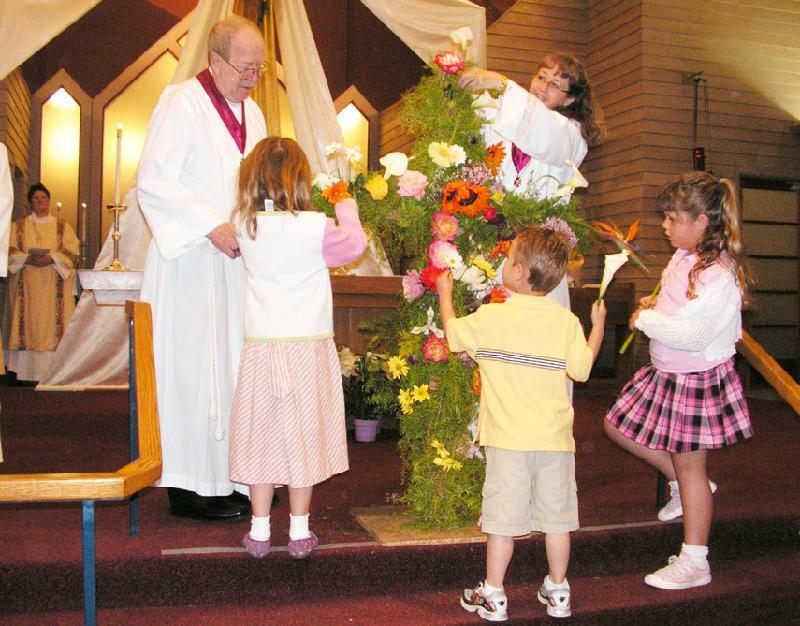 Flowering the Cross- All children are invited to "flower the cross" during the Easter morning services at 8am and 10am; bring your favorite bloom from home or pick one of the flowers available in the narthex (church entrance). Coloring booklets are also available in the narthex We invite all children to join in our Annual Easter Egg Hunt following both the 8am and 10am services. Blessing of the Animals- Sunday, April 28, on the patio at 10am. Bring dogs (on leashes), cats, rabbits, snakes (in cages), or your favorite plush friend. There will be no Sunday School classes. To read the Lenten issue now, Click here Hard copies of the newsletter are in the church. The Office will be Closed- on Easter Monday, April 22. Attention all Episcopal Church Women (ECW) - Next meeting will be held on Monday, April 22 at 1 pm in the Guild room. PLEASE NOTE THE TIME CHANGE. The ECW board wishes to thank all of you who were involved in our sale on Palm Sunday. It was a huge success and will benefit DAYS FOR GIRLS for the coming year. POP Dinner Club- This year the Dinner Club's Cinco de Mayo party will be held Friday, May 3rd at 5:30 in the Family Center. All are invited to join in for a good time with margaritas and delicious food! $15.00/person with checks made out to Alan Burke. Sign-ups on the patio after each service. Any questions, please contact Ginny Burke. Thank you! The Next Golf Tournament- will be a best ball scramble at Los Robles Golf Course, Saturday, May 11. To sign up, see Stephen Boyer, Ray Perkins, or Larry Totter on the patio after services. The deadline to sign up is Sunday, May 5. 2019 Women's Retreat- Save the Date: Saturday, May 25, with Deacon George Packer+ as our retreat leader. Pictures to Patti- Email or bring photos of you and your PoP friends and activities to be included in the video Patti Crawford is making to share at our 60th Anniversary, June 9th. Lots of "lead time" is needed to prepare this gift to all so the "sooner the better!" Prayer Shawl Ministry- The Prayer Shawl / Blanket is an outward and visible sign of God's love, grace and presence in our lives. The next Prayer Shawl Workshop is Saturday, April 27 at 10am in the Chapel, and is open to all knitters as well as those who would like to learn! Please contact Kathryn Reasoner for more information. 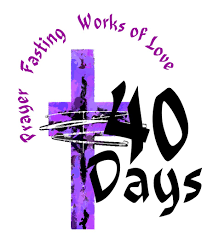 Lenten/Easter Offering- This year's offering will support clean water (Charity Water). Visit their web site https://www.charitywater.org and watch a stimulating video explaining the history and ministry this group provides. Please use the water bottle in the middle aisle of the church for cash donations, or write a check payable to Prince of Peace with "Charity Water" in the memo line. The Community Dinner- The next dinner will be served on Saturday, April 27 at 5pm. To volunteer, please contact Dorothy Seguin at CommunityDinnerInfo@gmail.com. Stamp Out Hunger- The Letter Carriers' Food Drive will be on Saturday, May 11. Volunteers are needed that day from 1-7pm to sort the food once it arrives at POP. For more information, contact Debbie Decker at foodpantry@popwh.org. Uganda Mission Trip- Anyone interested in joining our Uganda Mission team this summer from mid June to mid July please share your interest with Alma Fountain or Linda Armstrong. Organizational meetings to follow. Get your passports in order and keep us all in your prayers. Our outreach Vacation Bible School is in need of some loving hands. We can use any talent the Lord has given you from decorating, preparing snacks, giving craft instructions, acting, talking with children, leading or assisting a group, leading a song, playing games or taking photos. Only 4 hours a day for 5 days, July 8-12, 8:30 am to 12:30 pm. Please pray about this! Contact Linda Sawyer family@popwh.org or call the office at (818) 346-6968. Roar! Life is Wild! God is Good! Easter Sunday- April 21: During the 8am & 10am services there will be an opportunity for your child to bring up a flower to flower the Easter Cross. There will also be Easter Eggs Hunts after both the 8am & 10am services with paper bags provided. We will have an area for children under 4 years & an area for children 4 years and over. Blessing of the Animals - Sunday, April 28, on the patio at 10am. All children are invited to bring their loving pets or a favorite plush animal for a blessing. There will be no Sunday School classes at 10am. 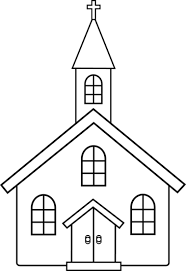 Our Church- Beginning May 5, our children will be studying about their Episcopal church: Baptism, Holy Communion, & the Rite 2 service. 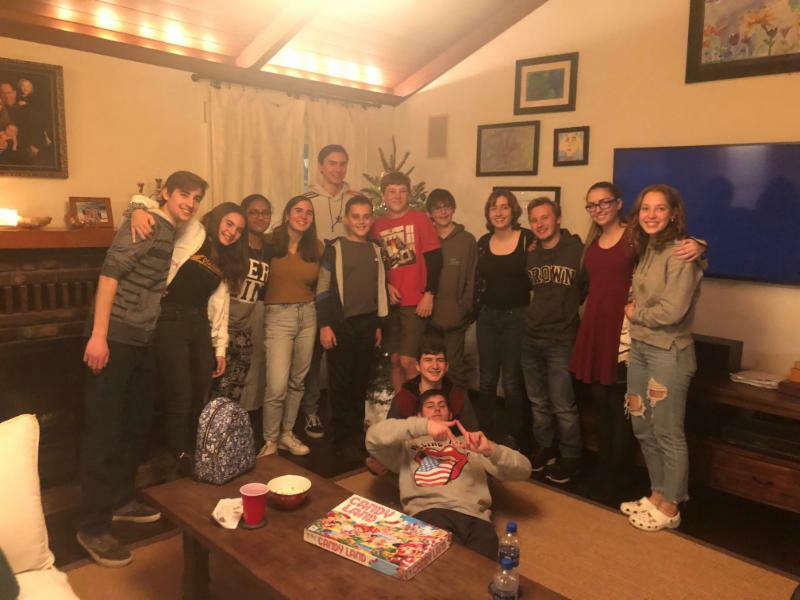 They will be making Communion Bread that will be used on Mother's Day, making Mother's Day gifts, taking a tour of the Altar, learning about the two parts of the Rite 2 service & walking the labyrinth. Come join a 5-day epic African adventure that explores God's goodness! 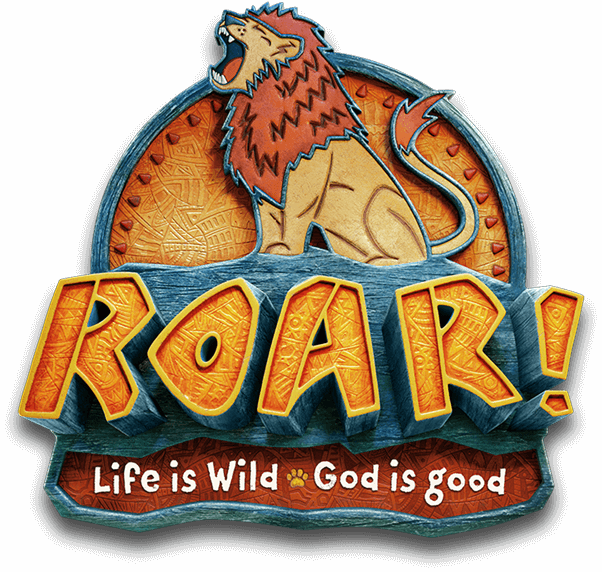 Kids will discover a ferocious faith that powers them through their wild life. is called to know, love and serve Jesus as Savior and Lord, to share His healing and transformation with all people.